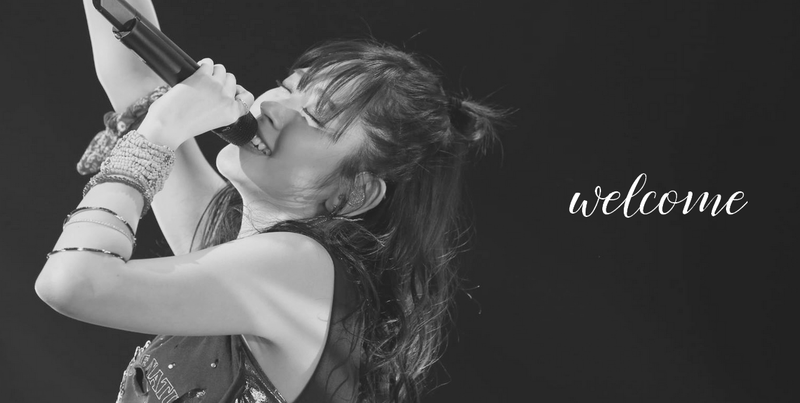 An official Facebook page for Airi's activities has been opened today! It'll share the latest infos about her and also non-published pictures. The staff already published two photo albums filled with great quality shots of her lives at Zepp Tokyo, Nanba Hatch and COTTON CLUB.